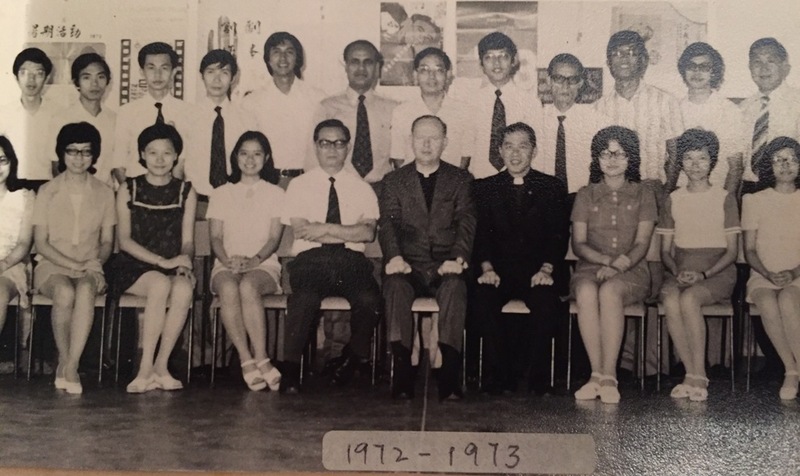 Sing Yin Secondary School, which has its origin in the mission of the Church, has as its fundamental goal - the complete and integral human development of each student: mind and spirit, body and emotion (as understood in the light of John 10:10). Sing Yin is committed to helping students to live a "full life" by: promoting the spiritual and moral, intellectual and emotional, cultural, social and physical development of the students; preparing our students for the challenges and responsibilities of adult life; guiding our students, in the spirit of our school motto, "being able to manifest one's highest morality (克明峻德)", to discover Christian values and beliefs, and the meaning of life. Through these measures, we hope that our students will live a healthy, affluent and meaningful life. The school motto, "Being able to manifest one's highest morality", is derived from the Canon of Yao, the Classic of History. The statement can also be found in the Classic of Rites and the Great Learning. "Being able to manifest one's highest morality" is a teaching which encourages people to manifest their own intuitive ability in scrutinizing the morally right from the wrong. In Confucianism, every person possesses this intuitive ability. Since this intuitive ability is often blinded by selfishness, Confucius and his followers encourage us to transform our selfishness by moral cultivation, through which one can realize the normative ideal of perfect selfhood.